Housed in the historic Finney & Son building, a former showroom for mausoleums that dates back to 1865, The Philadelphia Mausoleum of Contemporary Art (PhilaMOCA) is a multipurpose art space that proudly showcases the best in underground, alternative, and DIY culture with a concentration on film and performance. PhilaMOCA hosts 250+ events a year ranging from film premieres to art exhibitions to fashion showcases. The mission is a mystery. 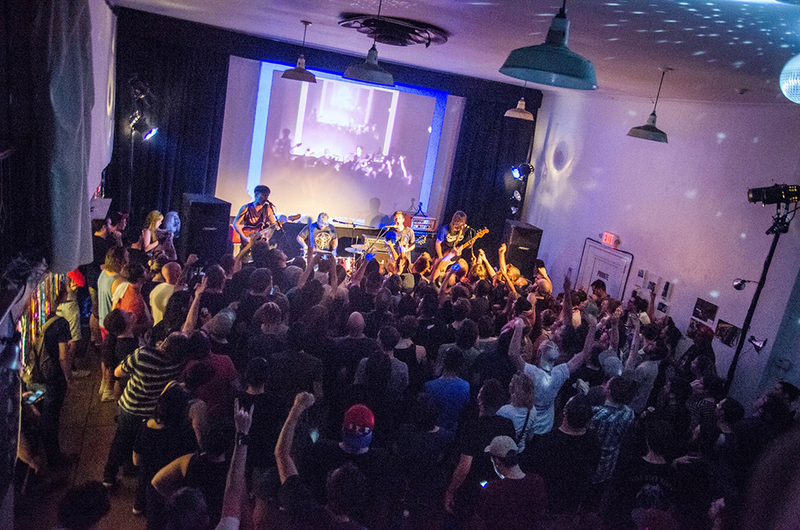 PhilaMOCA is available for rental for the purposes of live performances, workshops, band practices, film screenings, and the like. For further information contact Eric with full event details and requested dates. Since its inception, The Mausoleum has become the home to recordings by artists like Christina Aguilera, Shakira, M.I.A., Santigold, Spank Rock, Plastic Little, Blaqstarr, Paper Route Gangstaz, and hosted concerts by Glass Candy, Skream, Boys Noize, Nicos Gun, and more. 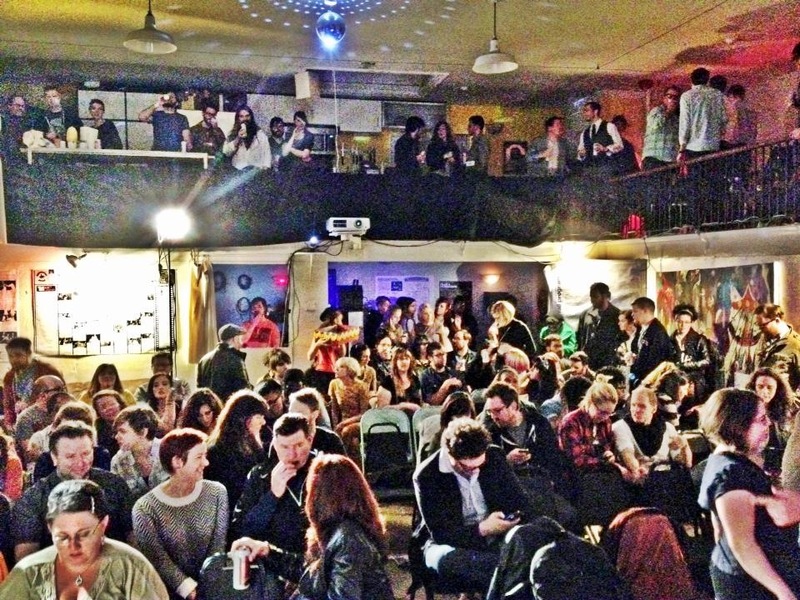 In 2010, Diplo relocated to the west coast and rented the building to Gavin Hecker who established PhilaMOCA in September of that year to rather immediate acclaim. Gavin relocated to NYC in 2012 and current Director/Curator Eric Bresler took over the reigns of PhilaMOCA in March of that year. Best of Philly award-winner PhilaMOCA has received both national and international acclaim for its unique approach towards art curation. Notable annual events include ERASERHOOD FOREVER, a yearly celebration of David Lynch and his relationship with Philadelphia (past performers have included the actual Lady in the Radiator from Eraserhead and Xiu Xiu covering the Twin Peaks soundtrack), and the CINEDELPHIA FILM FESTIVAL, a two-and-a-half week celebration of alternative/underground film and pop culture. PhilaMOCA was named one of the “21 Ways Philadelphia is the Coolest City in America” by the Huffington Post and one of the “20 Best Things To Do in Philadelphia” by Time Out.